Europe is a diverse and rewarding location. Its rich history, excellent transport systems and almost unlimited places to visit make it ideal for travellers. 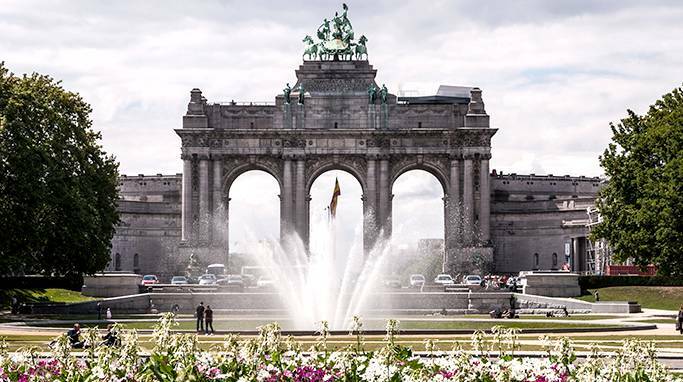 The centre of European politics and the largest city in Belgium, Brussels has a fascinating history which is reflected in its museums, art collections, and architecture. 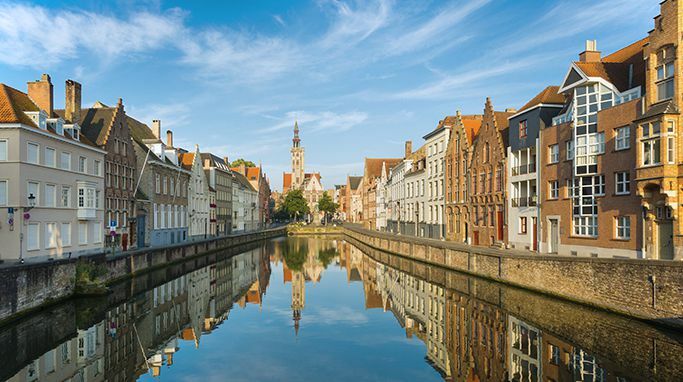 Famous for its cobbled streets, canals and medieval architecture, Bruges, the capital of West-Flanders, is a must-see in Belgium. 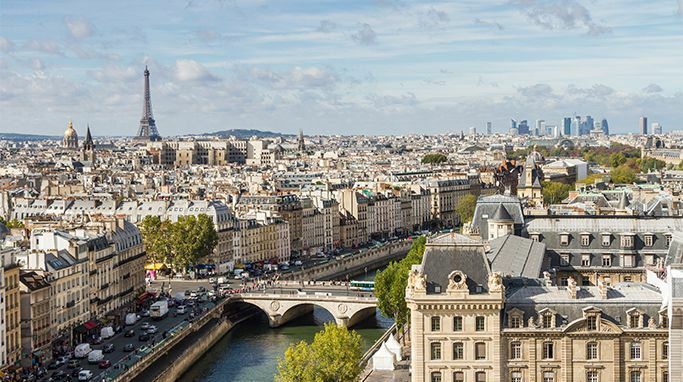 Paris lives up to its reputation. Its famous history, monuments, galleries, museums, department stores, and restaurants will certainly impress. 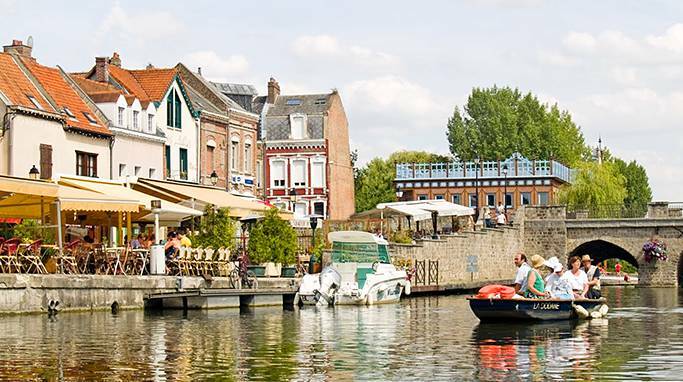 Not just known for its First World War battlefields, the Somme has many beautiful parks and gardens and is famous for its local cuisine. 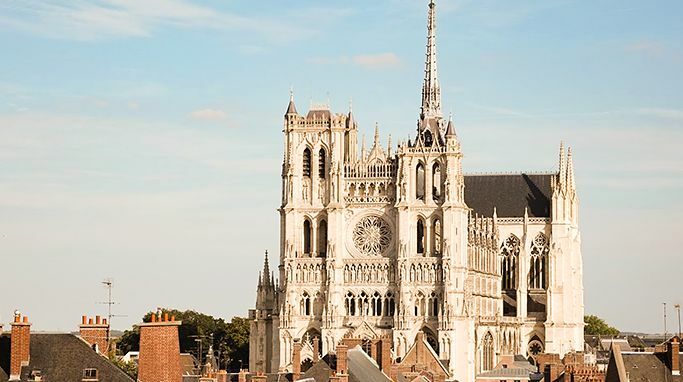 The capital of the Somme in Picardy, picturesque Amiens boasts the World Heritage listed Amiens Cathedral, and is situated along the Somme river.